As per the report, an algorithm is installed within the app that analyzes the user’s interactions with the contacts on a regular basis. The algorithm uses different parameters to determine the contacts who should be in your Statuses priority list. Simply put, the more you chat with a specific contact – the higher they will be in the list of Statuses. Within the group chats, the number of mentions and replies to a particular contact will raise their rankings. However, if you continue to ignore someone’s status repeatedly – the ranking for him or her will decrease automatically. Furthermore, the Ranking feature will end the chronological arrangement that we are accustomed to seeing in the Status bar and will now be available in a list form according to the contact's ranking. 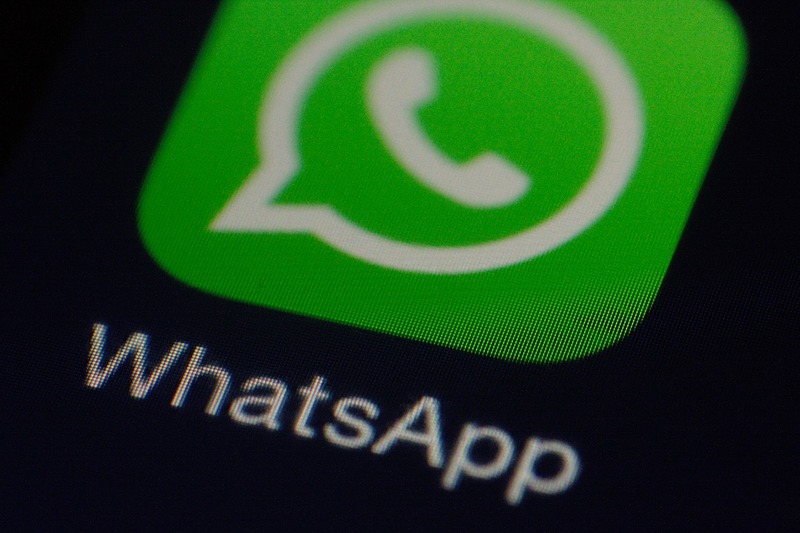 As per the report, the new updated feature is only available for beta iOS users and WhatsApp has said that the same is in store for Android users in the future as well. Nevertheless, the company has declared no definite timeline for the change.